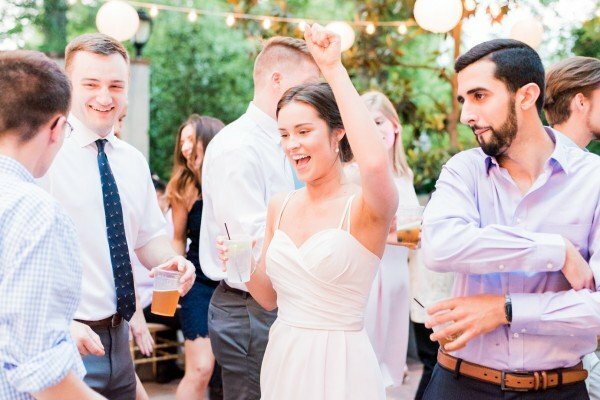 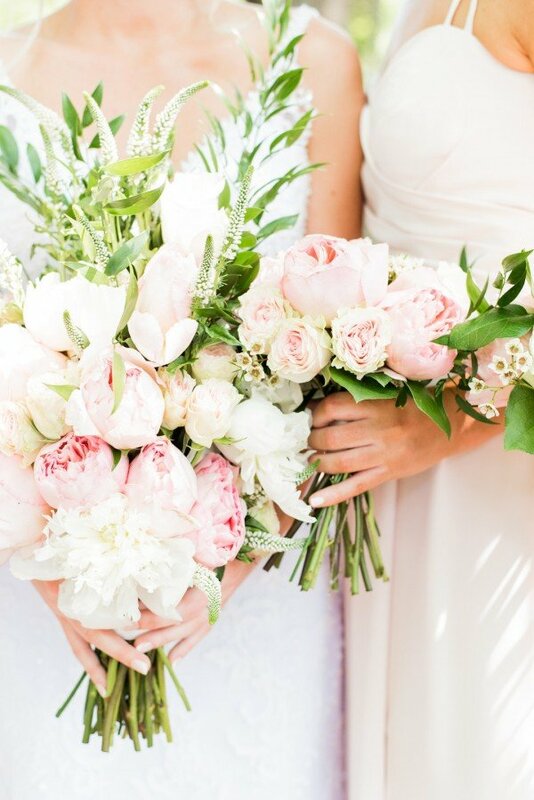 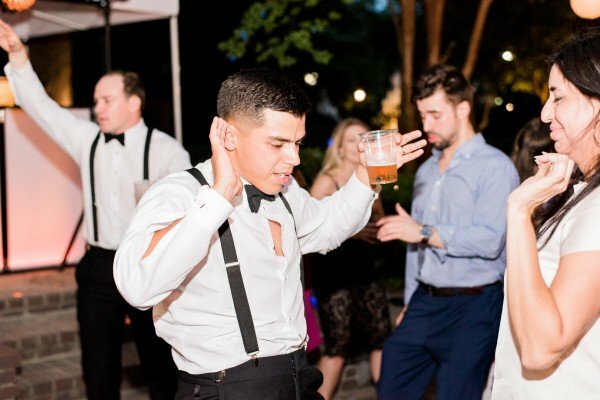 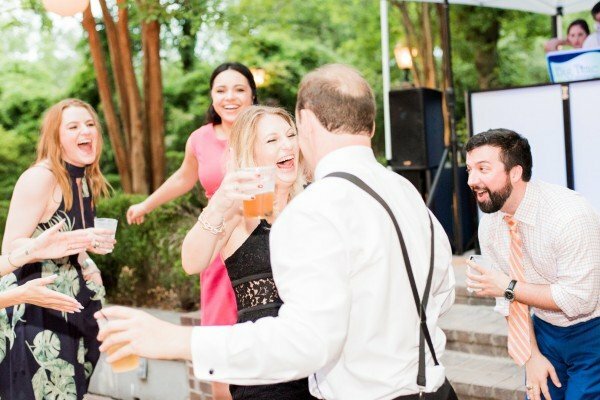 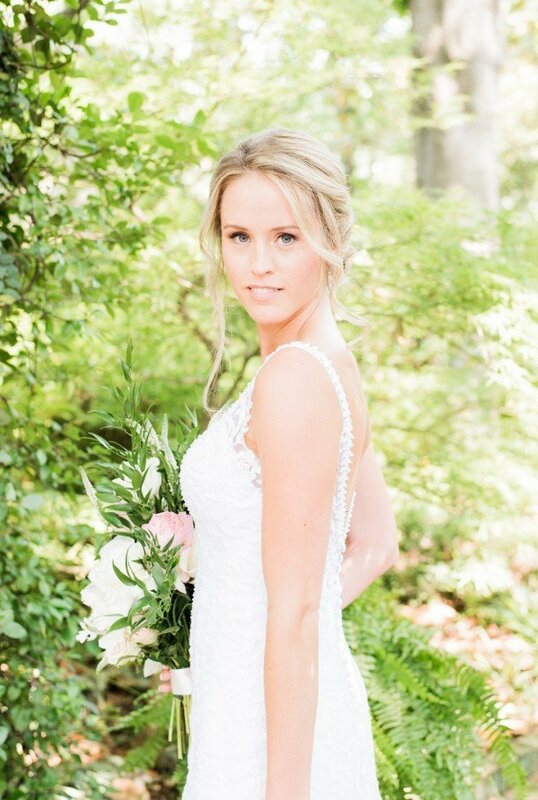 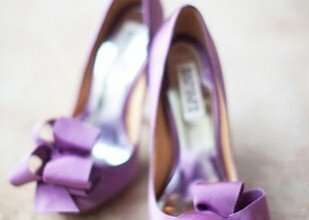 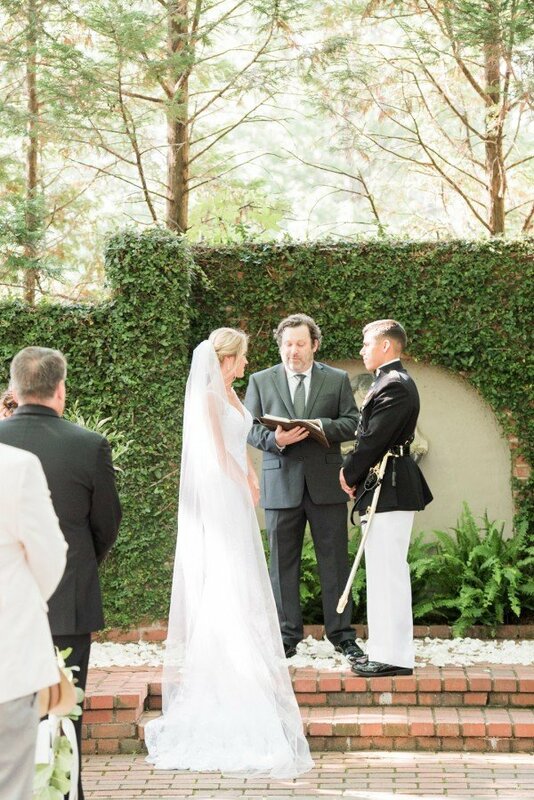 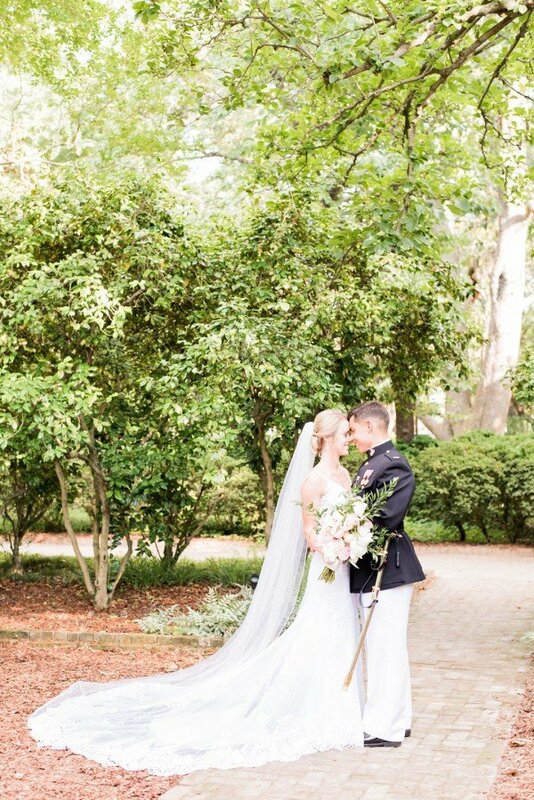 Melissa and Jonathan’s wedding can only be described as the quintessential Southern wedding. 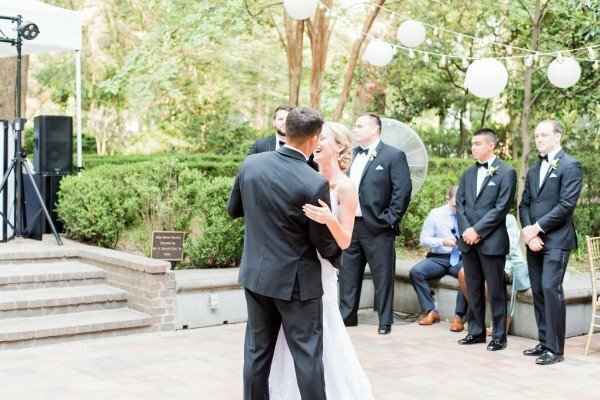 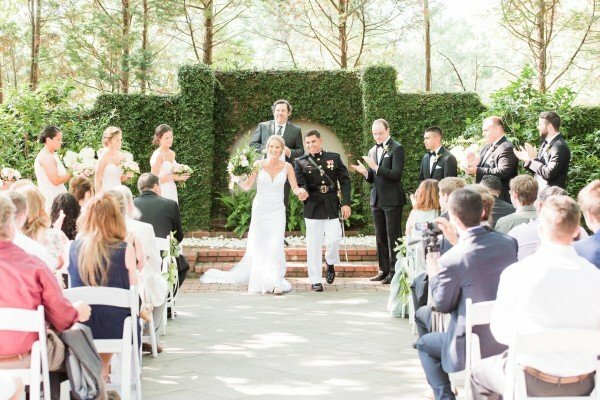 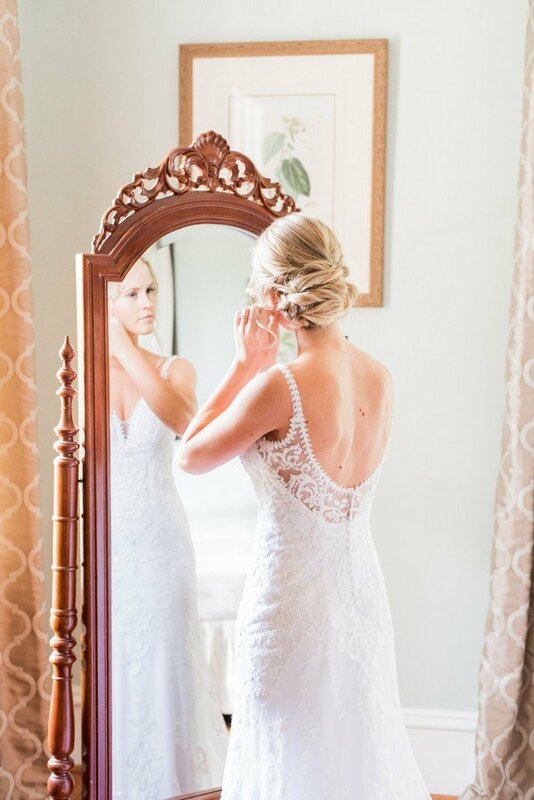 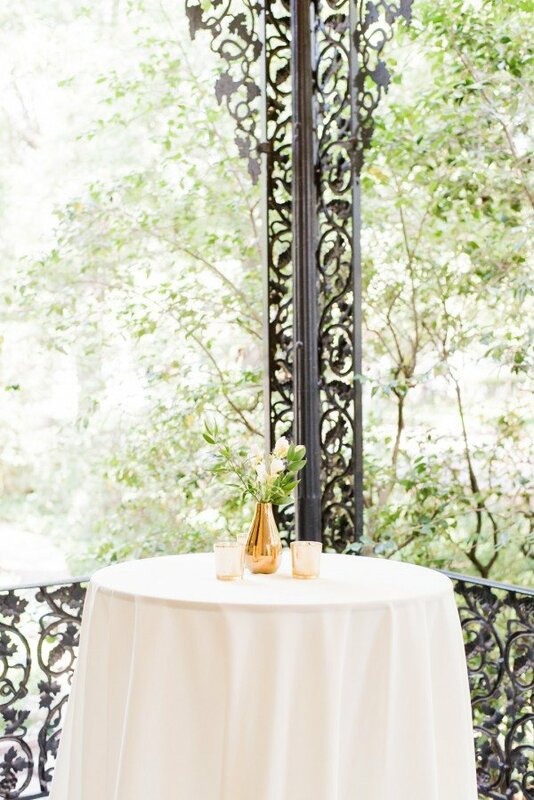 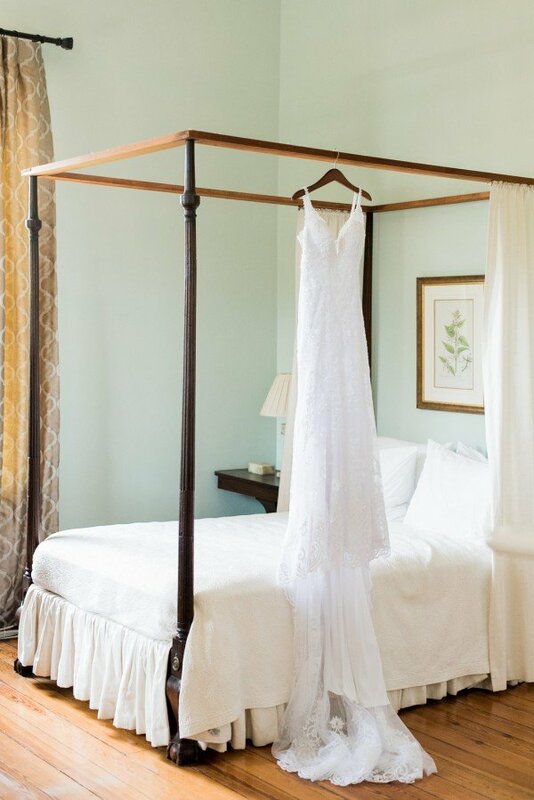 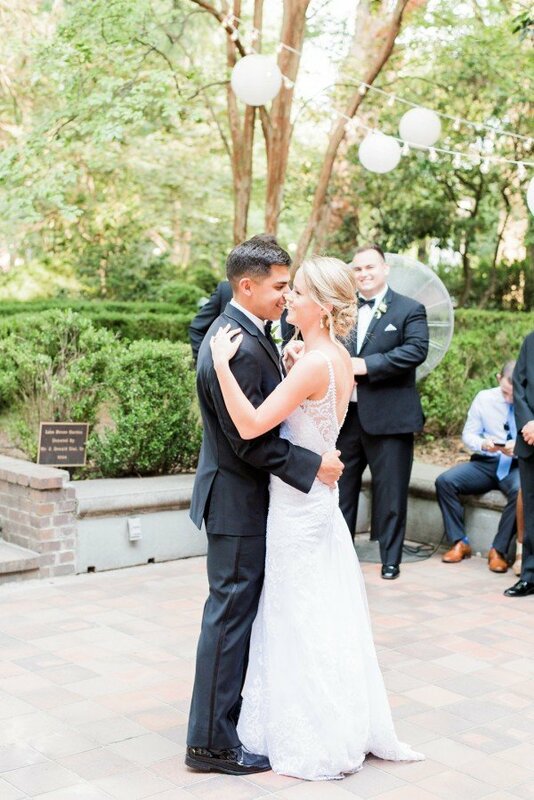 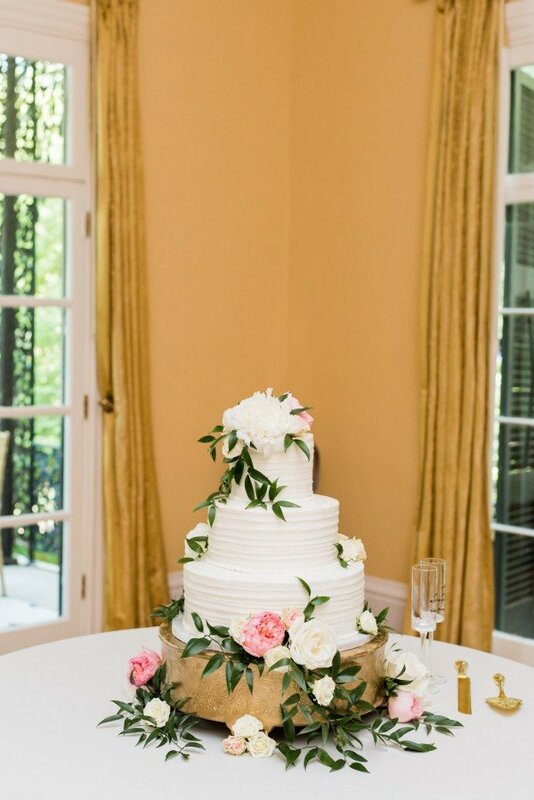 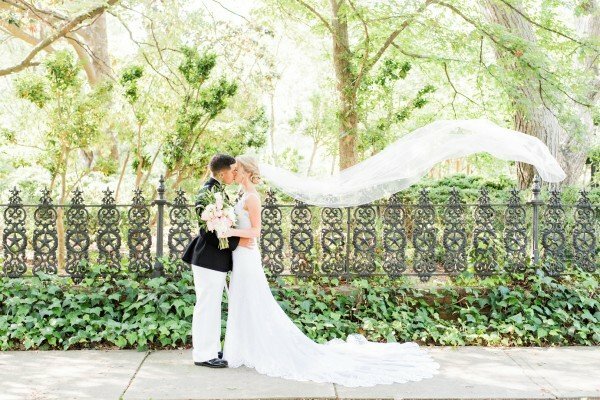 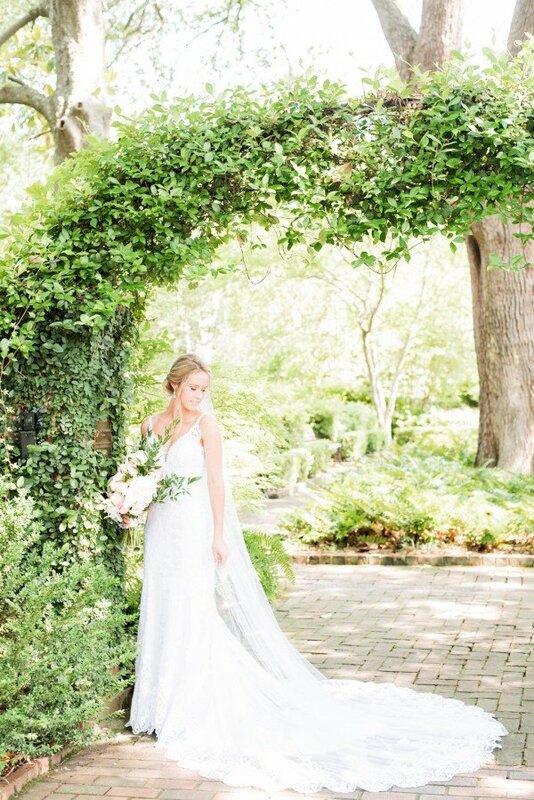 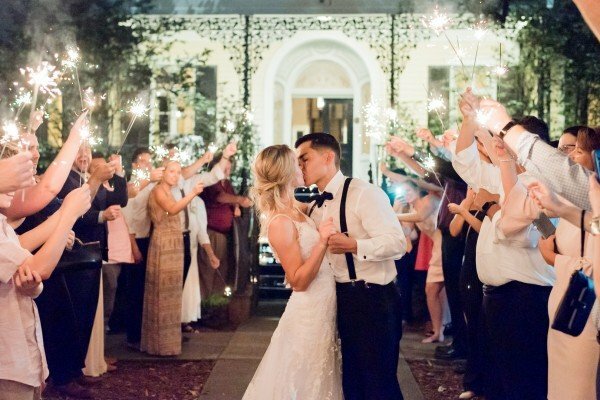 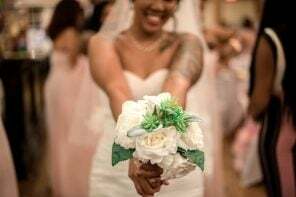 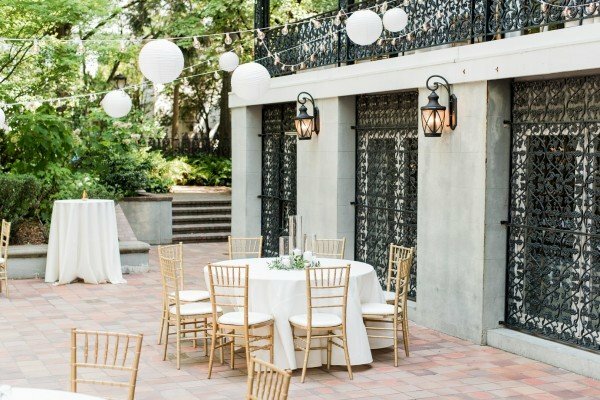 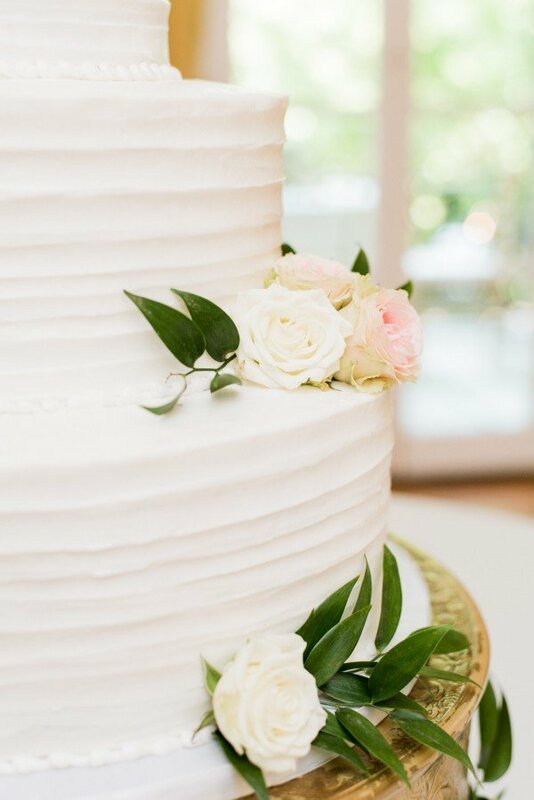 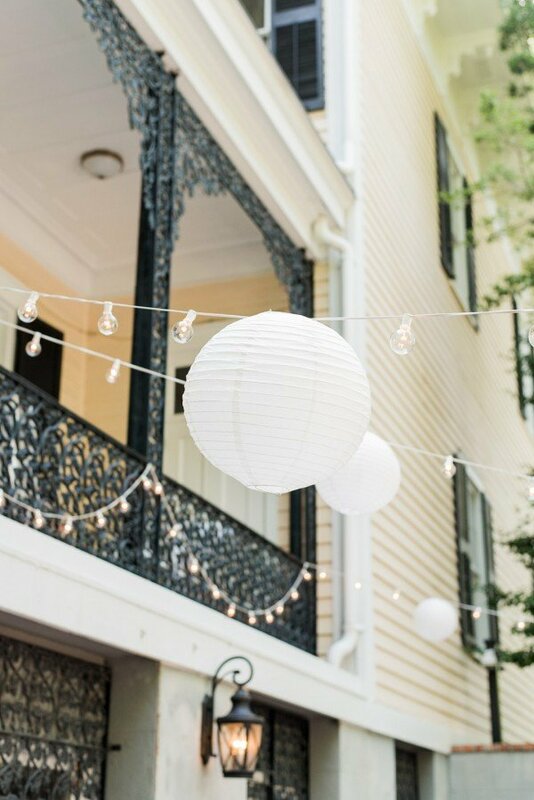 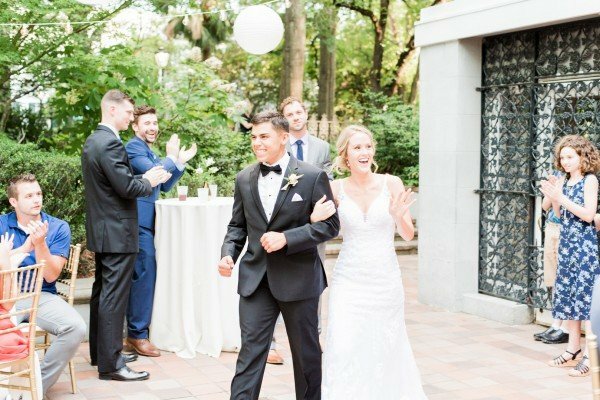 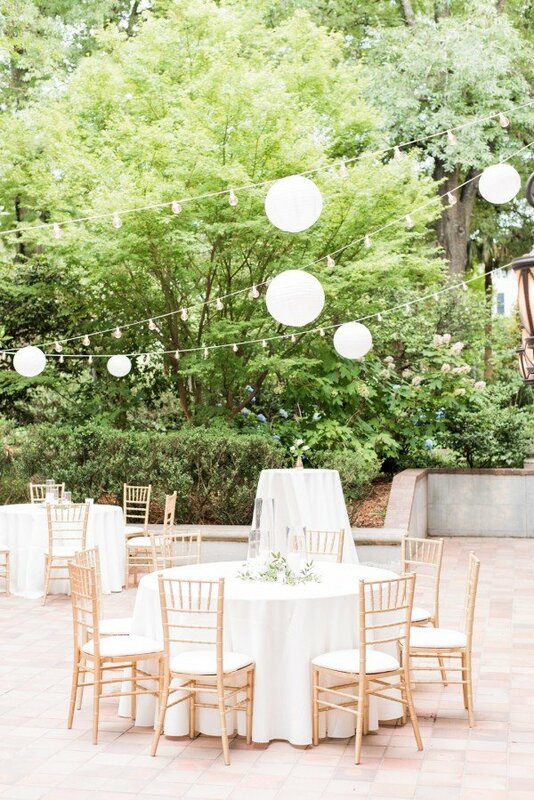 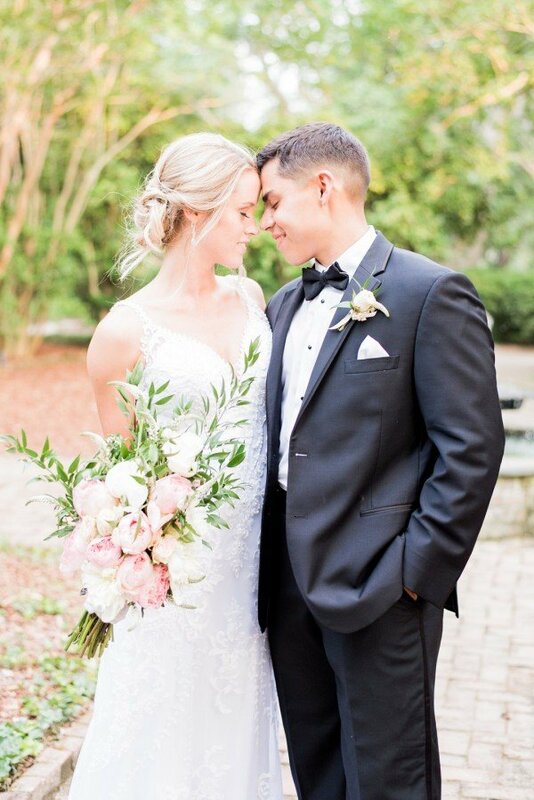 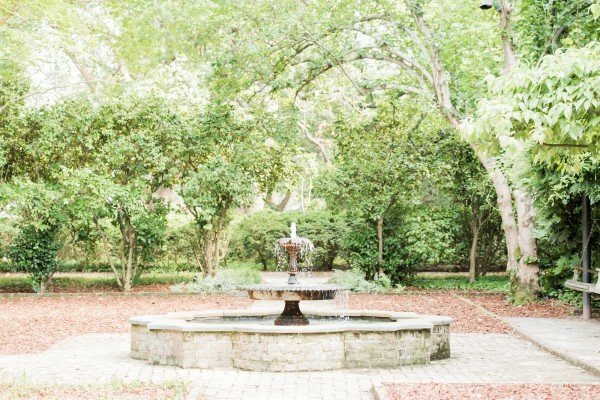 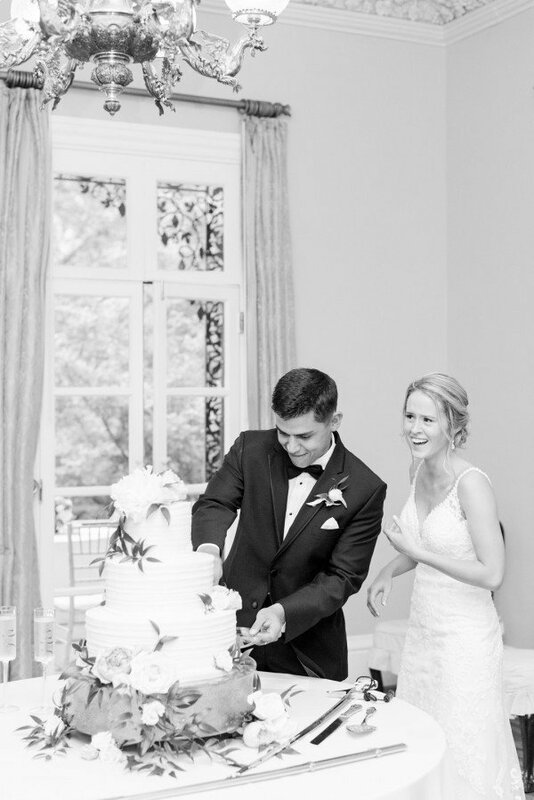 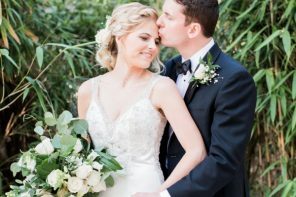 The Lace House, located on the South Carolina Governor’s Mansion Complex, not only made the perfect backdrop for the couple’s soft colors, but also provided a historical setting. 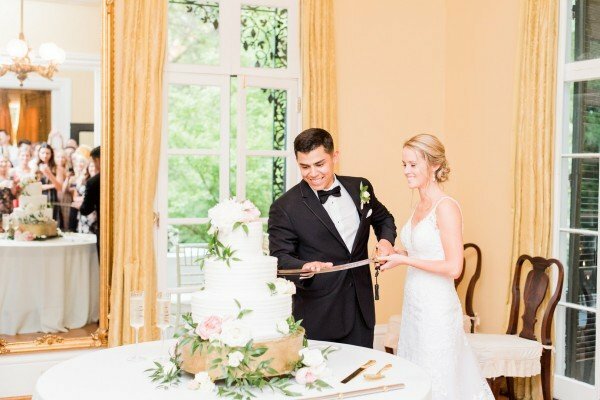 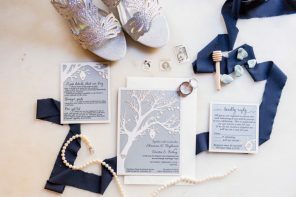 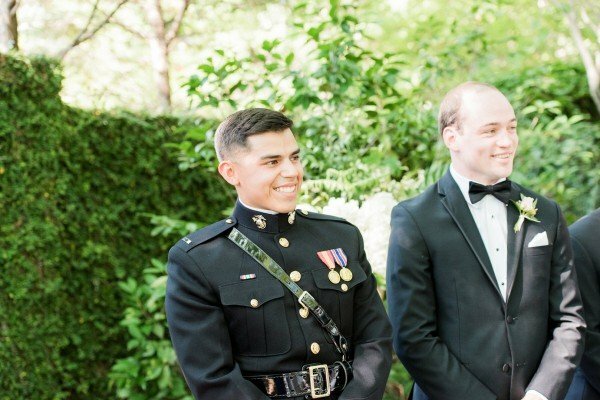 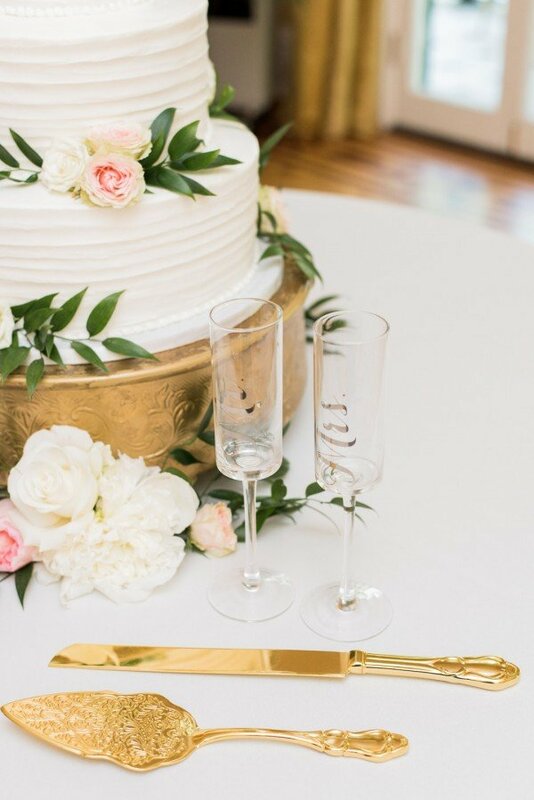 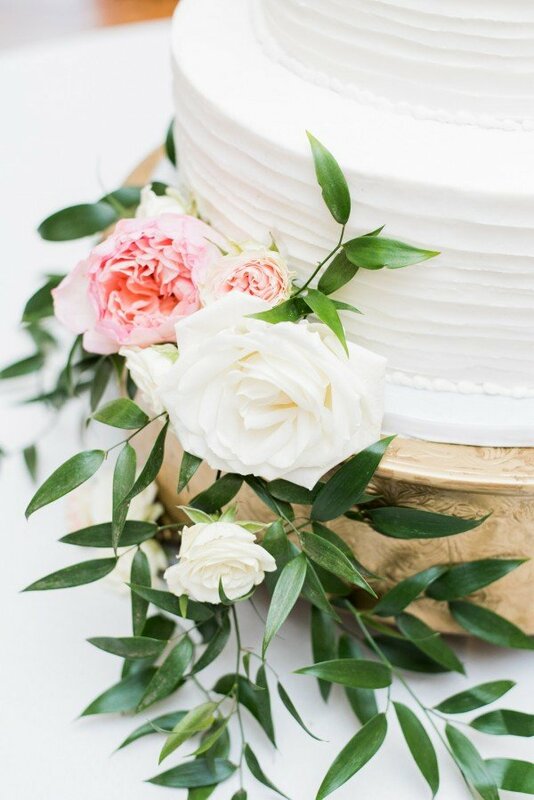 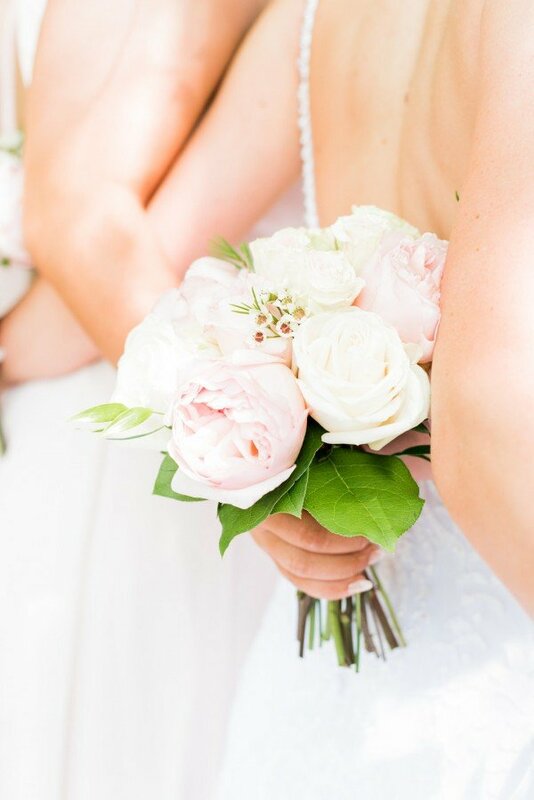 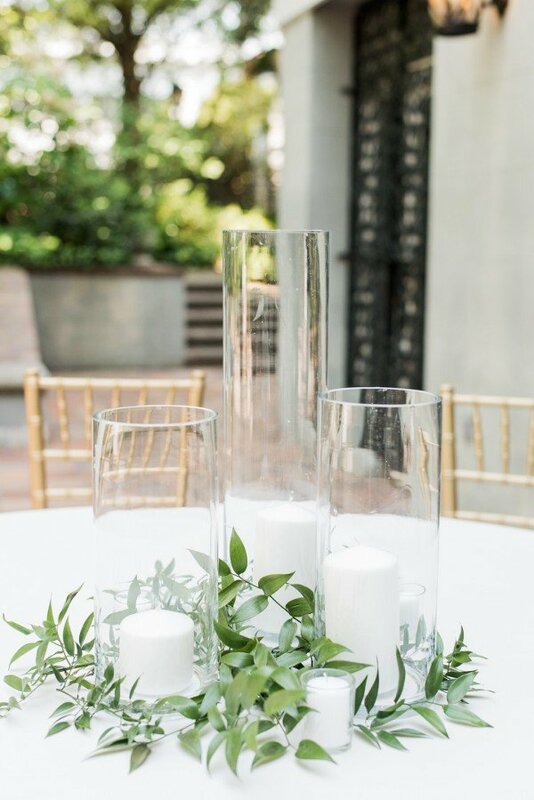 The French architectural style — along with the special elements Melissa, Jonathan, and their wedding planner, By Invitation Only, carefully selected — made their wedding truly unique.